With smartphones and tablets so prevalent in the meeting rooms of enterprise the world over these days, using them to replace notebook computers wherever possible just makes good sense. The only problem comes when wanting to get, say, a presentation onto a big screen. Just how do you show your fancy pie charts and scatter graphs on that immaculately presented wall? 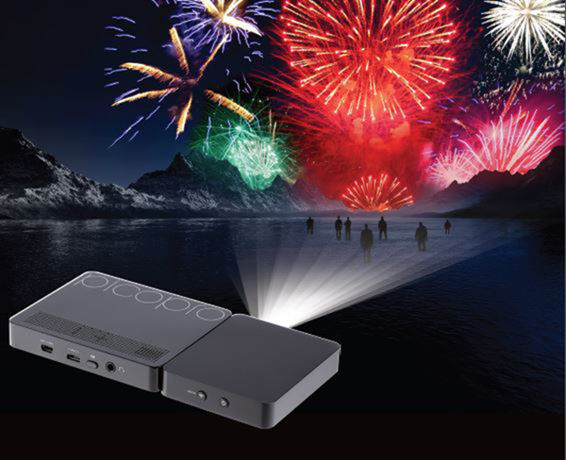 We’ve come across Pico projectors in the past, and so far they have been well received by anyone who has used one. It’s no fluke either, because the Pico projectors have been up to the job, if a little low in the resolution stakes. 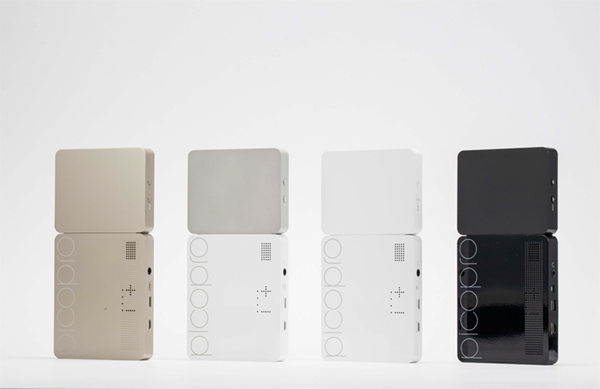 A new projector by Celluon aims to rectify that little downfall with the PicoPro, a product that measures a tad less than an iPhone 6 Plus but also manages to output an image at 720p. Connectivity-wise you have the option of HDMI, DLNA or Miracast, and an included HDMI cable should get you off to the races quickly enough although it’s worth noting that those carrying iOS devices will need to come up with their own Lightning-to-HDMI adapter in order to make the thing work, Unfortunately there’s no AirPlay support here either, so you will indeed need a cable if you’re using an iPad or iPhone we’re afraid. At $349 the PicoPro isn’t cheap, but given the price of things in the projector world – not least consumables – the cost isn’t a prohibitive one, especially if you find yourself wanting to present either in the middle of nowhere, or at a moment’s notice where lugging a giant projector around with you beforehand just wasn’t feasible. 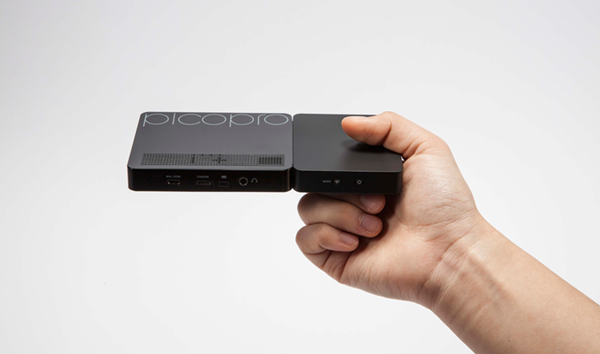 We don’t find ourselves needing to give presentations all that often, but if we did, we think the PicoPro would be at the top of our list of portable projectors to buy. It probably should be at least on yours somewhere, too.